It is the month of October, meaning, in two months time, we will be welcoming the new year. But before that, it is also the time for Halloween, the month of good screams and scares. Not forgetting the time for trick or treating. 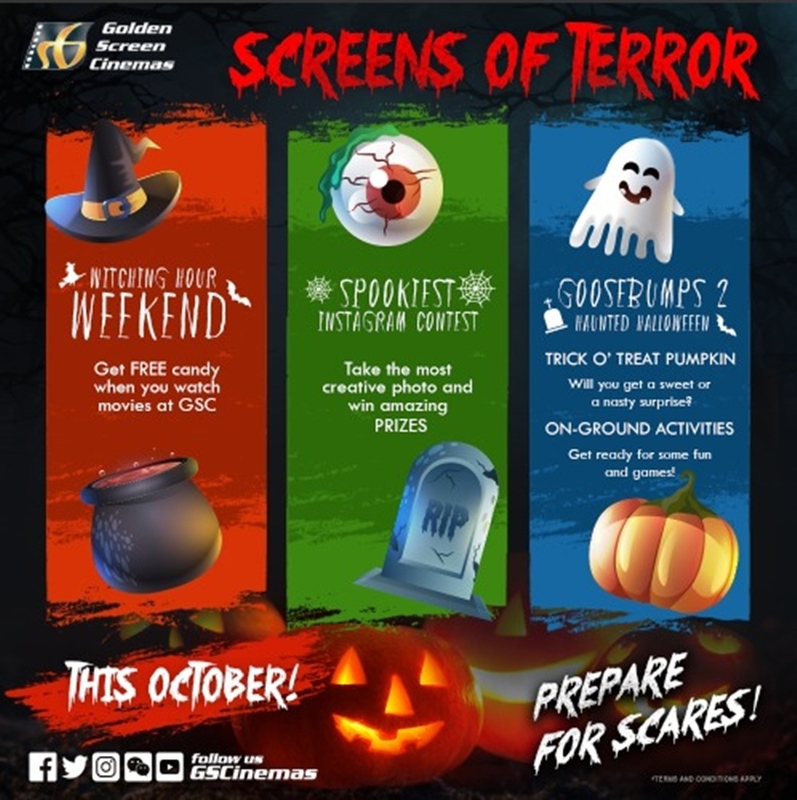 In Malaysia, in Golden Screen Cinemas (GSC) to be exact, Halloween is celebrated by having Screens of Terror campaign for all, throughout the month of October where everyone will be having a screaming and terrifying good time with an abundance of giveaways to some of the scariest spooktacular appearances. There is Witching Hour Weekend where customers may redeem candy from the witches and wizards of GSC as they enter the cinema. You will know who are the witches and the wizards by their pointy hats and crookedly smiling pumpkin heads. Psst: The wizards and the witches are actually the GSC staff. Oh. When you encounter Freddy Krueger or Count Dracula anywhere in the cinema area, please do not freak out and beat them down as they are the characters flown specifically for the celebration. Instead, take some creative photos with them and you might be the lucky winners for the Spookiest Instagram Contest. Just check out the shoutout for the contest on GSC's IG. There will also be on-ground activities and roadshows throughout the month. The event will not be called Screens of Terror if there are no scary movies. These movies are more awaits for the unknowing customers. 2359 The Haunting Hour @ 4 Oct. 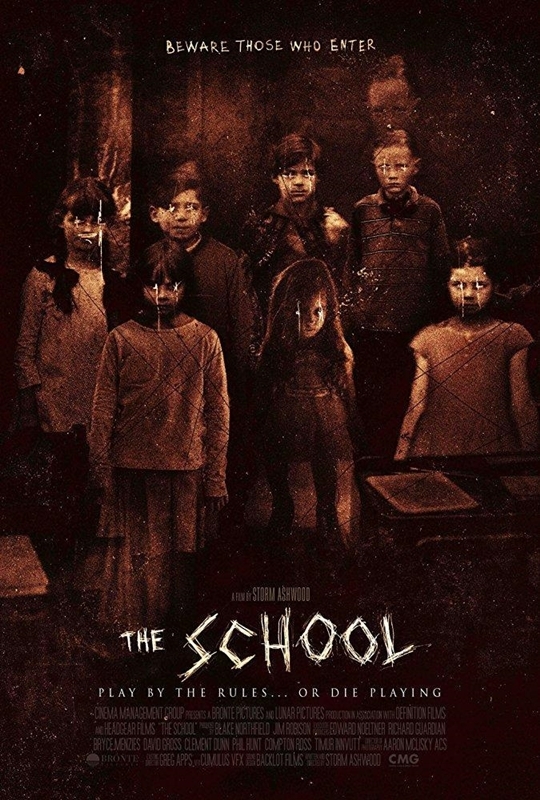 The School @ 11 Oct. I would love to attend as Annabelle. Hehehe. For movie updates just visit GSC's Website or GSC's FB. bestnya I love horror movies. Its been long time since I last visited GSC cinemas for movie. Alaaaaaa...banyaknya citer hantu..akak dh la penakut rawlins oii..nampak macam menarik.tp x berani nak tgok..acaner tu? sgt suka citer antu. especially my girls tau. diorang lebih berani dari mak nyer ni hah. lama tak masuk panggung ni, dek krn anak exam this week. 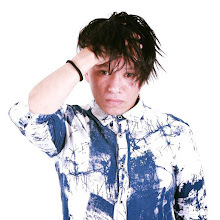 today last day. yahooooo mak & anak merdeka. October = It's time for Halloween! Woohoo! 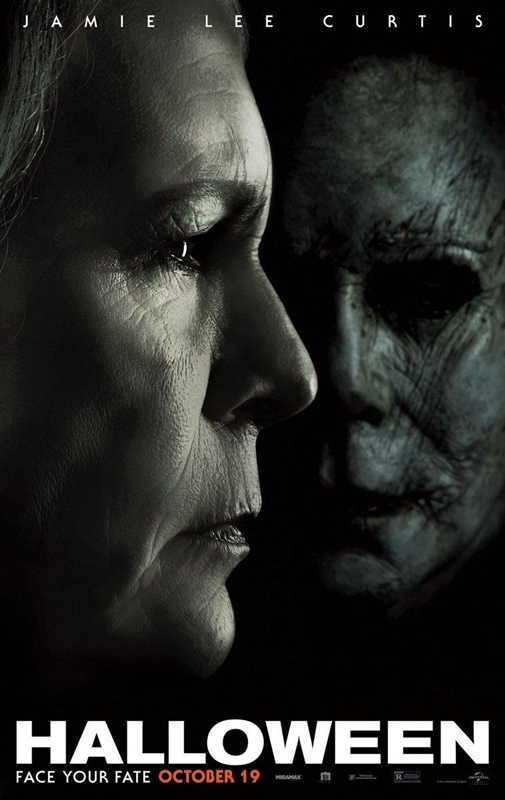 I love horror movies. GSC came out with a good marketing strategy to promote btw. Wahhhh horror movie lah, bestnyaaa. Sis suka tgok horror movie ni, selalu ternanti nanti cite seram yg naikkan bulu roma..tapi tak suka kalau org terkejut kejutkan kita. Huhu..takut yer nk g GSC..ada pulak theme haloween. Anak2 huda semua pengecut macam mama dia. 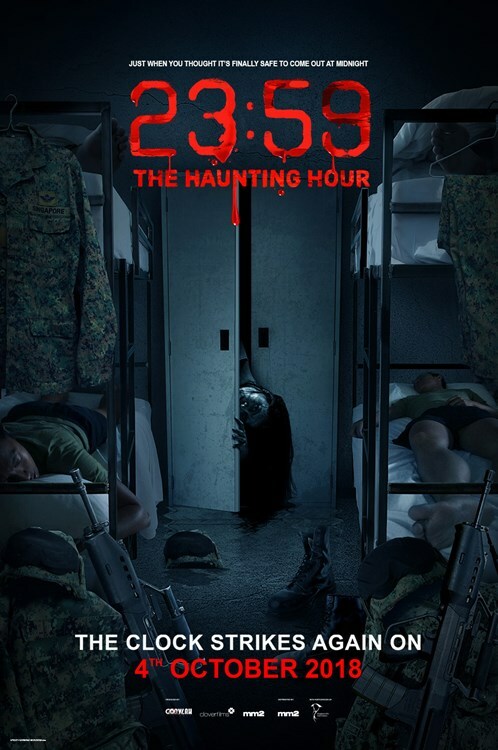 So bulan ni tak boleh g GSC, nnt jmpe staff GSC yang scary2 mau trauma..
bulan seram dah tiba..macam best je movie seram tu semua..dan tak sabar nak tgk Rawlins dressup horror..konfem the best! yasss these are great! thanks for sharing this info Rawlins, I might have missed it on their ig earlier. Anyway, all of this campaign are available at all GSC or selected yea? Excited to check them out haha! And yeah, playing dress up must be fun, i bet u’ll look awesomely scary in Annabelle!